Lesley studied at Duncan of Jordanstone College of Art, gaining a BA (hons) in Fine Art in the 80’s. After this she worked in TV and advertising in London, painting in her spare time, eventually becoming an art teacher and water colour tutor. She also taught in England and Scotland in primary, secondary and adult education while bringing up a family. 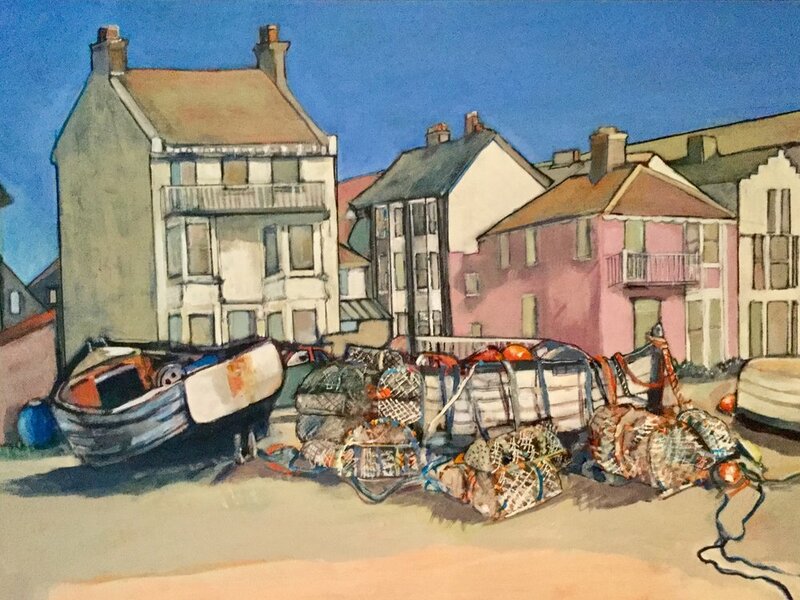 Now living in South Norfolk and working full-time as an artist, she is inspired by the very different but no less compelling landscapes, coastlines, big skies, boatyards and seascapes of East Anglia. Her eye for colour, tone and shape, while still conveying a sense of light and place, has proven popular with corporate organisations and led to commissions from Babcock Marine, Irish Navy, Fenwicks, together with other public and private collections. 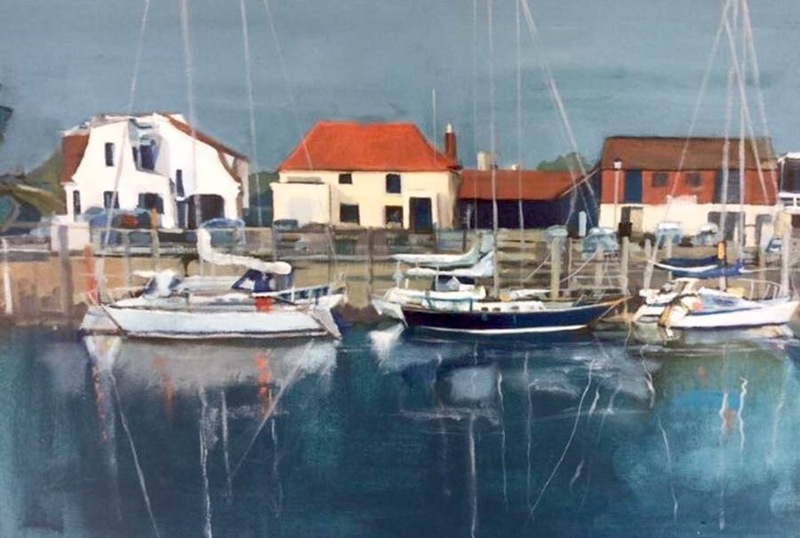 Winner of The Norfolk Magazine Landscape Artist of the Year award in 2016/17, she now exhibits with galleries in the Norfolk and Suffolk area.